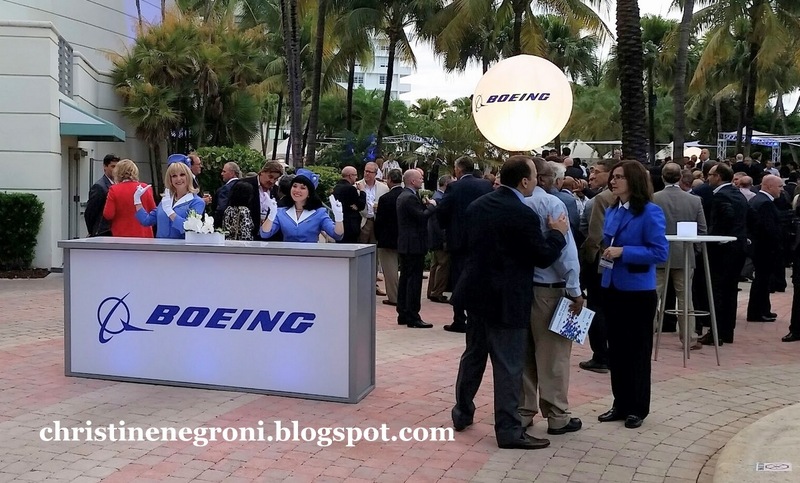 Writing from Miami -- If you want to see the down-to-earth impact of world events there's no better place to be than Miami this week where the leaders of aviation are assembled for the International Air Transport Association's annual meeting. Like the wheels of an airliner touching down on the runway, the rubber meets the road on issues like civil war, international monetary policy and the technology boom. Each news event adds another multi-pronged piece to the 3 dimensional puzzle that one airline might incorporate and use to grow while another struggles to find a way to work around it. Government policy and sponsorship Legacy airlines in Europe and the Americas continue to fume over competition from airlines that have government support. Qatar, Etihad and Emirates have grown with unprecedented speed, capturing market share in developing regions of the world like India, China, Southeast Asia. This they have accomplished because their governments see aviation as a tool for economic growth. Delta, United and American airlines call this unfair and want the American government to intervene. Some European carriers have similar complaints while others, like Qantas have made a sort of peace. At a news conference yesterday, Lufthansa's new chief executive provided the higher altitude perspective. "Is the industry best off with government-owned entities that are tools for the government and the countries? I have all respect for what has been done in Abu Dhabi and Dubai." Carsten Spohr said in a round table with reporters. "The other extreme in the US, is privately-owned airlines with healthy market share. These are two models. Anything in between in a global industry is going to be difficult. This is the question of our industry." Infrastructure and development The global appetite for gadgets and the internet of things may seem removed from aviation but it has been fuel for the economies of South America along with the resolution of civil strife and growth of tourism in Colombia. Latin America is one of the fastest growing aviation markets in the world, a $2.4 trillion dollar industry responsible for 4.9 million jobs according to Peter Cerda, IATA's regional vice president for the Americas. At the same time, most of the continent's major airports are too choked to handle growth and only two; Panama and Barbados have airport infrastructure ranked as appropriate for their size. Economics and Politics Which takes us to Cuba and the re-opening of the country to American travel and commerce. After decades of economic isolation who can say what will be the impact of its reintroduction to its closest neighbor? Certainly it will be positive, Cerda said. But the waiting game is from the "diplomatic side." Cerda was speaking specifically to questions posed about Cuba but he just as easily could have be talking about the theme of entire meeting. 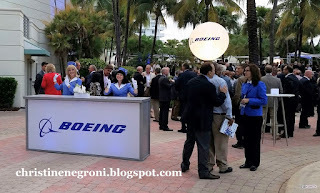 From the role of airlines in protecting passengers passing over hostile airspace, to the failure to release airline revenues earned in places like Venezuela and Argentina, to embargoes on the sale of products in Russia, to the issues touched on above on the eve of the industry's get-together, politics, diplomacy and economic policy play out in aviation. So love, hate or merely tolerate the airlines but you must appreciate they way they navigate through complicated, interconnected and high-stakes skies.